This is the opening thought from Dr. John Rosemond, author of The Well-Behaved Child. 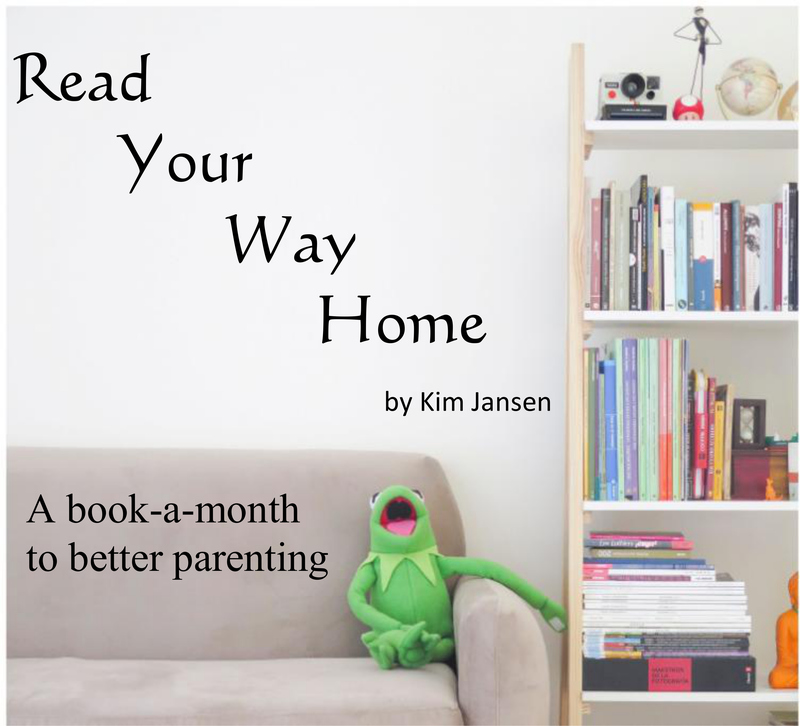 The book provides step-by-step instructions for seven approaches and is a workshop-in-a-book, of sorts, to help deal with a variety of discipline problems. standing why children misbehave and the fundamentals of effective discipline, as every good project depends on a solid foundation. The first time I read it, out of child-rearing desperation, I cut to the chase and went to the section dealing with my most vexing misbehavior problem. This time around, I read the opening two chapters and would highly recommend starting here as they are the crux of putting the tools into practice. foundation. The first time I read it, out of child-rearing desperation, I cut to the chase and went to the section dealing with my most vexing misbehavior problem. This time around, I read the opening two chapters and would highly recommend starting here as they are the crux of putting the tools into practice. 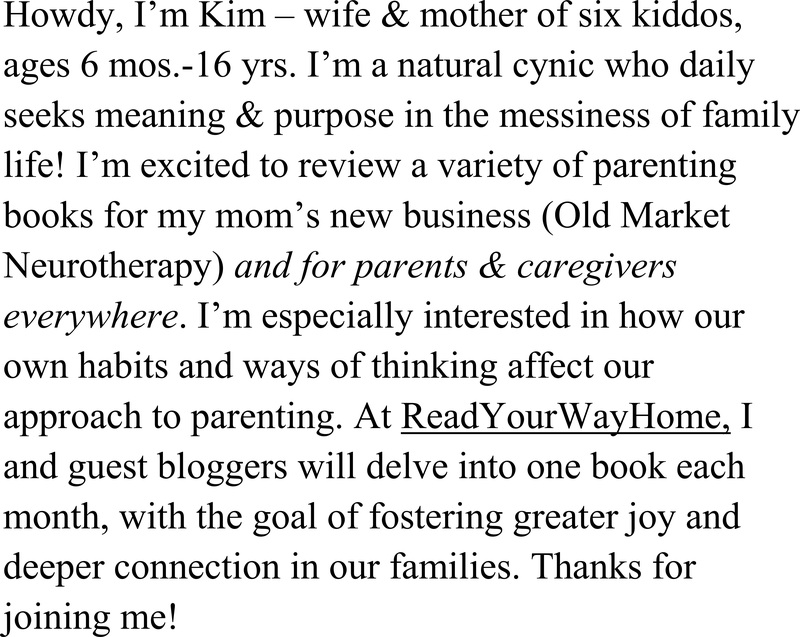 In his first chapter “Why Children Misbehave,” Rosemond tells readers that if we are less shocked by our children’s misbehavior, we are able to have a more relaxed, happy, and playful parenthood. If we recognize this in the heat of the misbehavior, we can shrug our shoulders and discipline calmly in love rather than turning frazzled and yelling. Even God, he points out, created two children who disobeyed His first instruction. He gave them every opportunity, benefit, right and proper thing and even they still managed to do the wrong thing. No matter how good we parent, good behavior is not guaranteed. When my oldest two girls were simultaneously at the “Terrible Two and Three” stages, my life felt dominated by messy diapers, tantrums, milk on tap, and nightly battles to keep them in their bedroom. Around the point when my oldest pushed her baby sister’s crib to their door as a launching pad to rip off their door handle at 3 AM, I decided it was time to ask for help. A friend in my Bible study recommended this book. She said using Rosemond’s tools led to far better and more consistent behavior from her children and helped her regain her sanity. I bought it the next day. Parents today are stressed far greater than any other time in America. Rosemond attributes this stress to the shift sometime in the late 1960s of parents taking their cues from their elders to following the advice of psychologists (like himself) and other mental health professionals. He argues this shift resulted in disciplinary ineffectiveness and a misbehavior epidemic that has made many parents believe in discipline technologies – time-out, reward systems, reasoning with the child, logical and natural consequences, star charts – above leadership and common sense. While I wasn’t sure I agreed wholeheartedly with this either/or premise, I recognized it is exhausting trying to keep up with the latest chore and getting ready charts, discipline, or rewards approach trends I find online. Parenting is exhausting enough as is. He proposes that successful discipline is not a collection of right technologies and methods, but a right point of view. Without the right point of view, no discipline approach will work for long but with the right point of view, any method will work. In the second chapter, he goes into how we can acquire the right point of view involving, first and foremost, effective communication when we talk to our children. Stay tuned for the next post for a question you can ask yourself before giving an instruction to your child to convey more confident leadership. 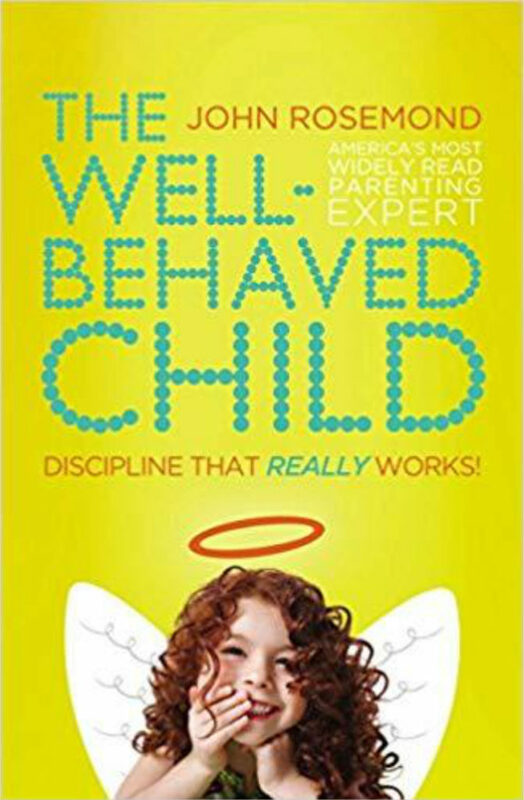 Before he dives into the meat of the book, the author emphasizes the importance of understanding why children misbehave and the fundamentals of effective discipline, as every good project depends on a solid foundation. The first time I read it, out of child-rearing desperation, I cut to the chase and went to the section dealing with my most vexing misbehavior problem. This time around, I read the opening two chapters and would highly recommend starting here as they are the crux of putting the tools into practice.